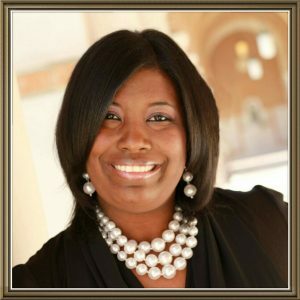 Dr. Greenleaf has over thirteen years experience as a public educator, serving the last ten years in Alief Independent School District. She taught high school science and served as a department chair, prior to becoming a middle school assistant principal. She has served in her current role for four years. Dr. Greenleaf’s career highlights include being named the 2015 Alief ISD Secondary Teacher of the Year, representing 5,000 educators across America as a national speaker for the Fund for Teachers organization and forming the Bridging the Gap Committee to assess data and train campus leaders to implement Restorative Practice Re-entry Circles throughout the Alief Independent School District. Dr. Greenleaf is passionate about building leaders and inspiring hope in students to overcome their daily obstacles of reaching their full academic and social potential.